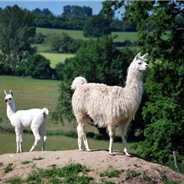 The International Alpaca Association – AIA, entity representative of groups alpaca textile industry since 1984 to major companies engaged in processing alpaca fiber. 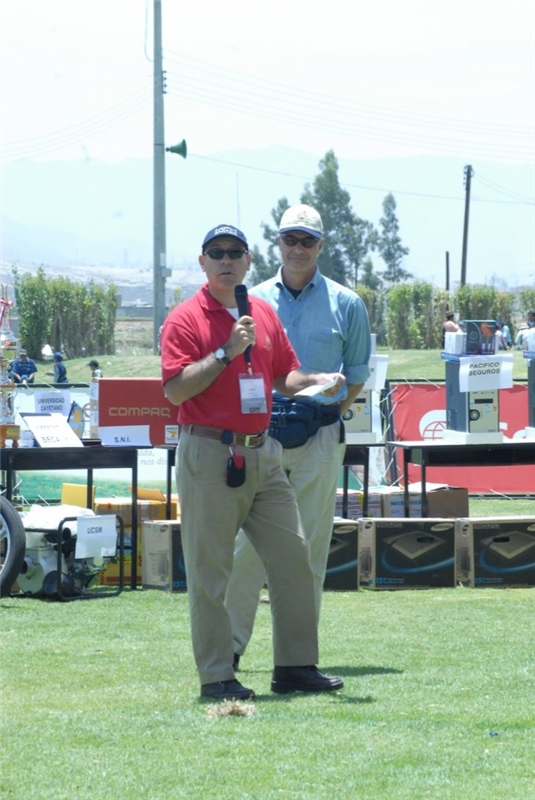 The best welcome all our participants and guests. 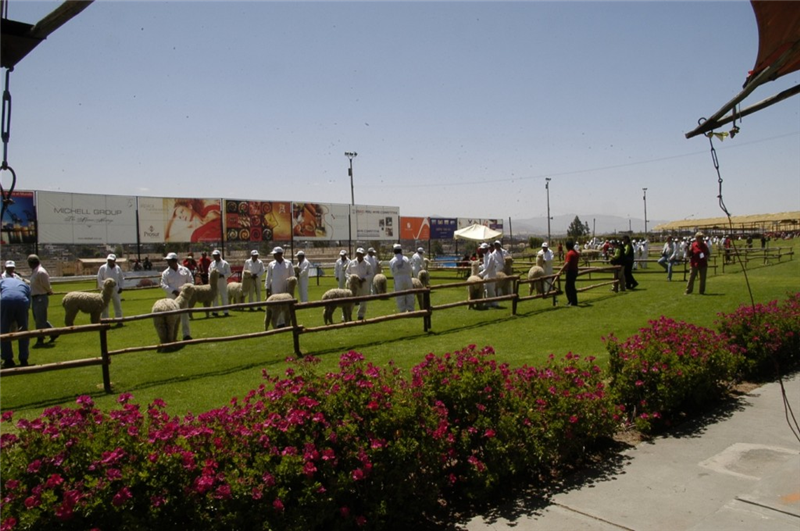 An opening to remember with the participation of folk groups from the Andean regions of Peru, and Wasis display to end the night, fireworks, illuminating the entire sky Arequipa. 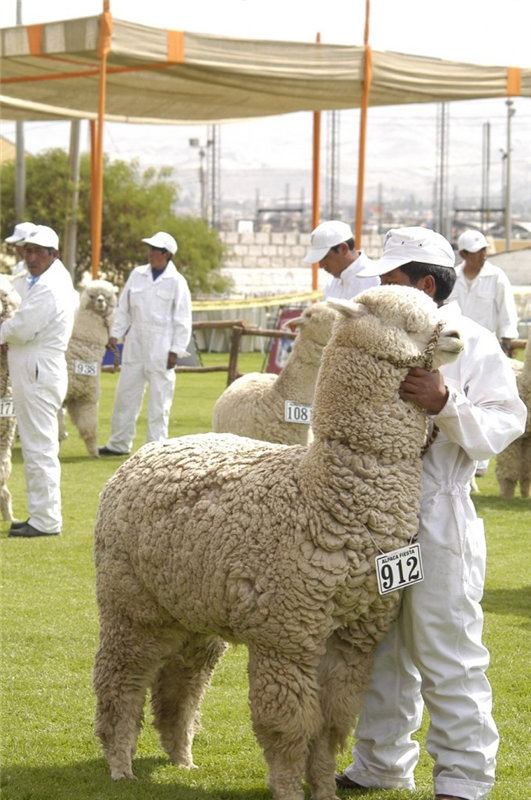 More than 700 specimens from the best alpaca areas production of Peru are present in the “national contest – Alpaca Fiesta”. 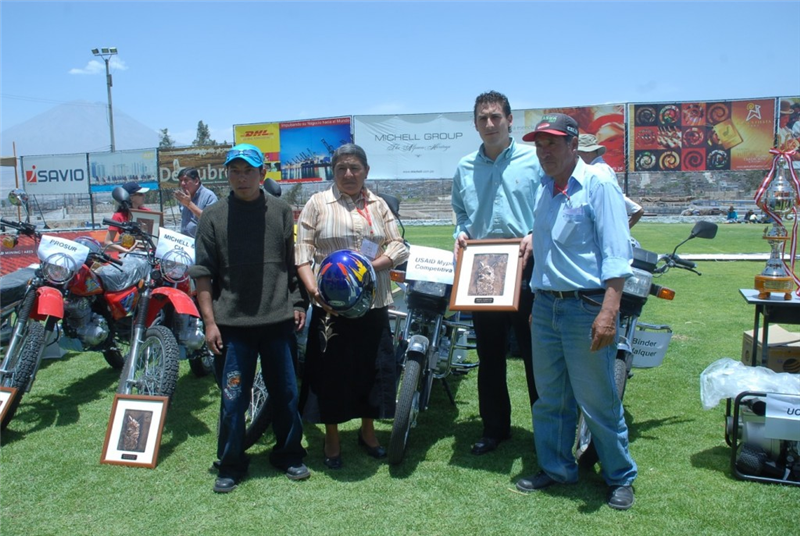 They are judged on two wheels simultaneously. 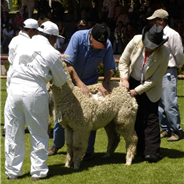 Separate categories for White, LFs and Color and Low classes Tui, Tui Mayor, two teeth, four teeth and mouth full. 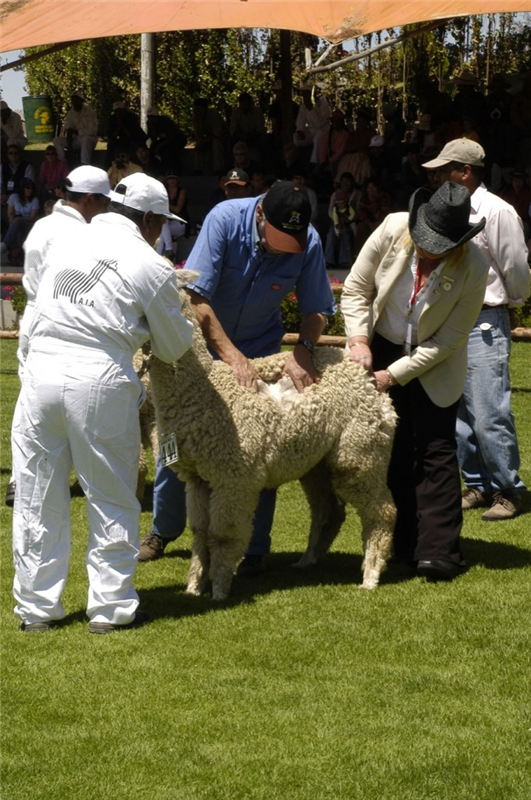 We are spectators of the commitment and dedication of our national breeders. 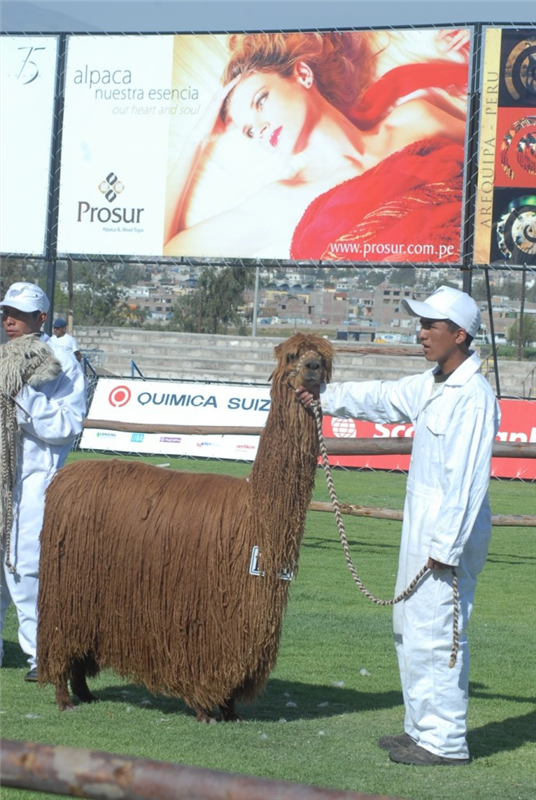 During the event grow keynote delivered by experts in the various areas of the world alpaca. 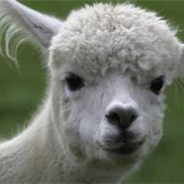 Workshops in Control Fiber and Fashion with the participation of industry leaders alpaca fiber, where our participants can enhance their knowledge and resolve all doubts. 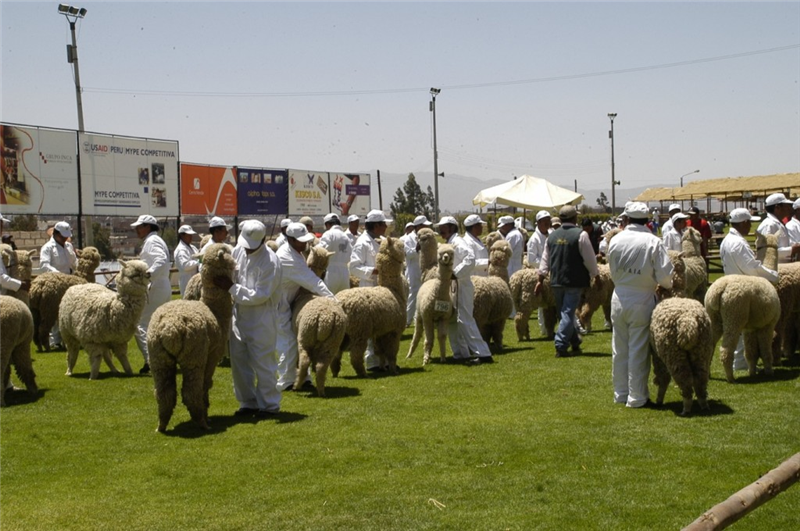 The purpose of the fashion show is to promote the use of alpaca fiber in high fashion and also promote architectural sites of the city of Arequipa. 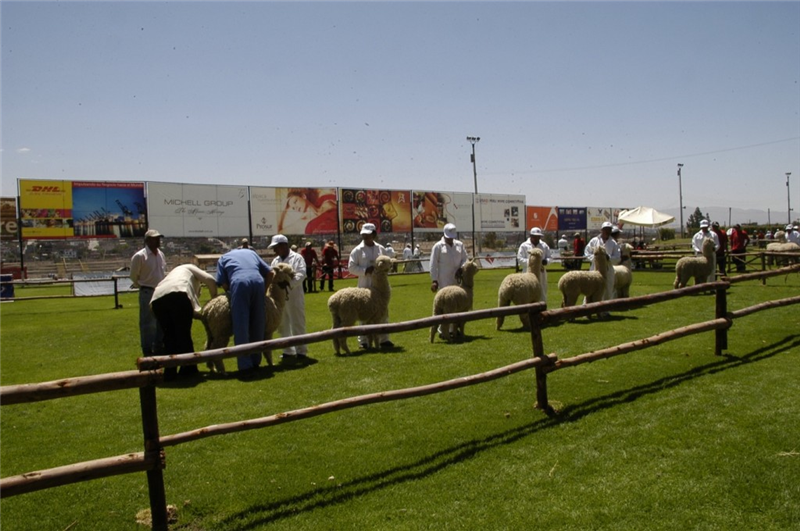 In the past it used places like the Monastery of Santa Catalina, the cloisters of the Company and the Railway Station showing the architectural richness of Arequipa. 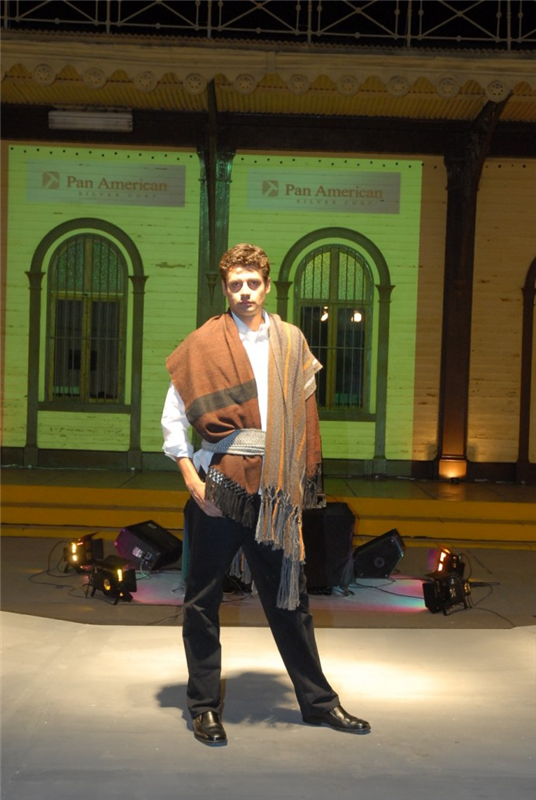 In the fashion designers collections involving various local and foreign celebrities. 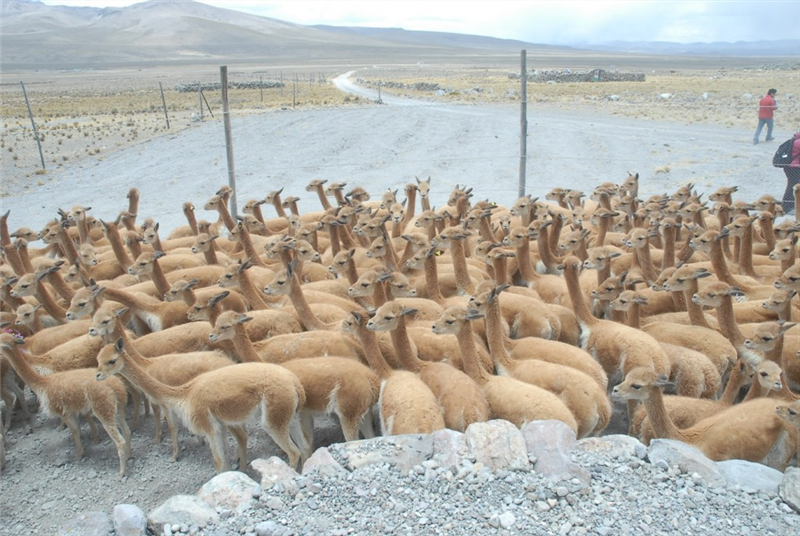 Inca method of herding and shearing of Vicuña taking place in the community of Tocra. 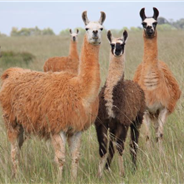 Attendees participate in herding vicuña vicuña wedding ceremony, shearing demonstration and visit Tocra community where you can buy typical products. 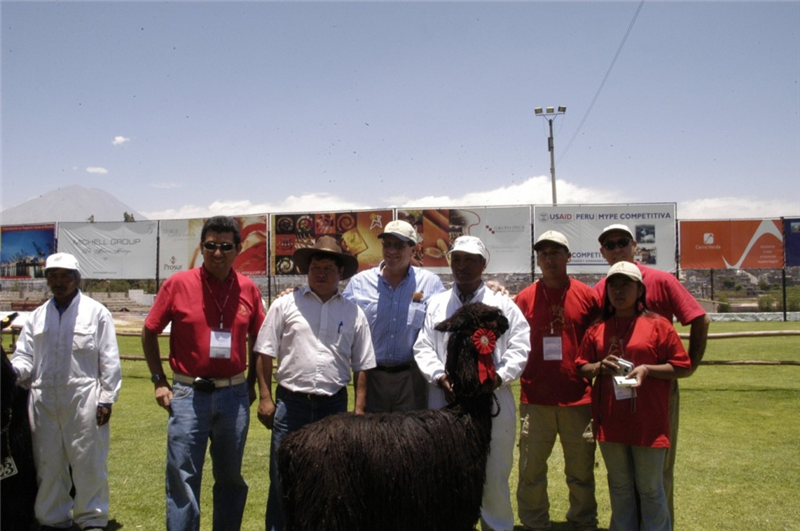 A unique experience, where not only have the opportunity to participate in a centuries-old ceremony, but you can see the lifestyle of farmers in the Peruvian mountains. 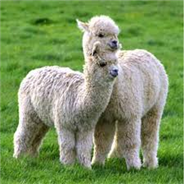 Considered doozies for its peculiar anatomical conformation and external forms. 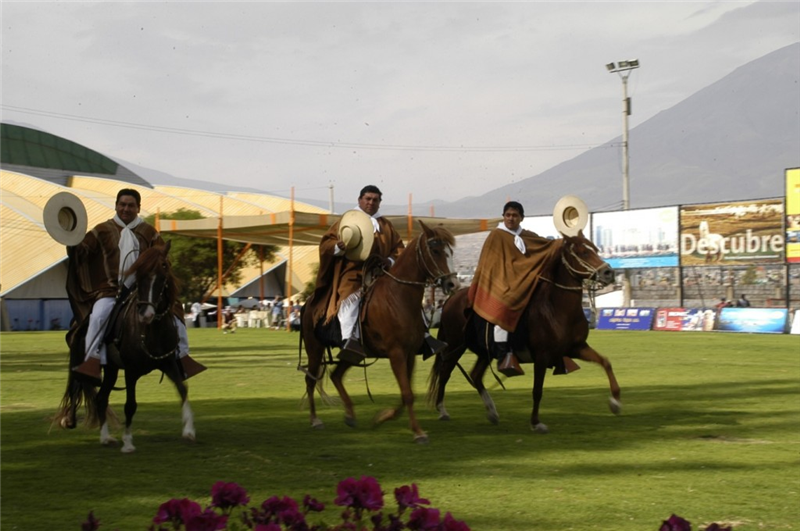 The Peruvian Paso horse is part of the rich national cultural heritage, recognized all around the world. 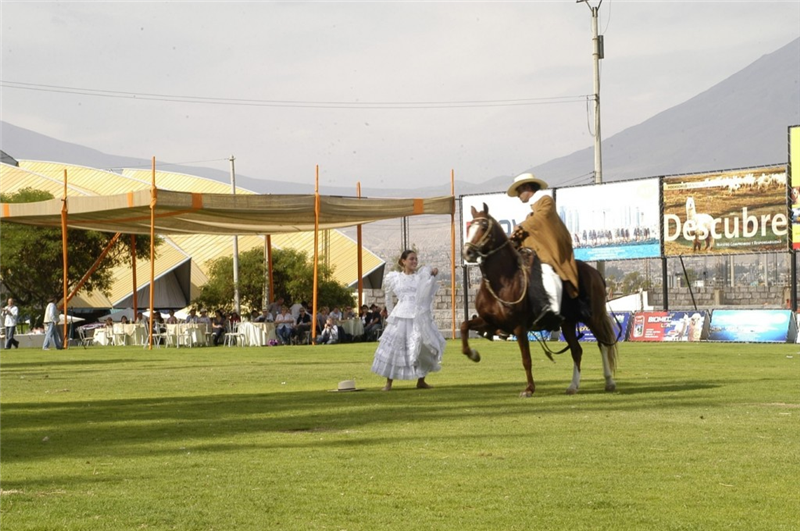 The Peruvian Paso Horse is synonymous with nobility and loyalty, temperament and arrogance, and carries in his monumental and elegant figure a cluster of virtues that lord as one of the most attractive events in the purest tradition of national stock. 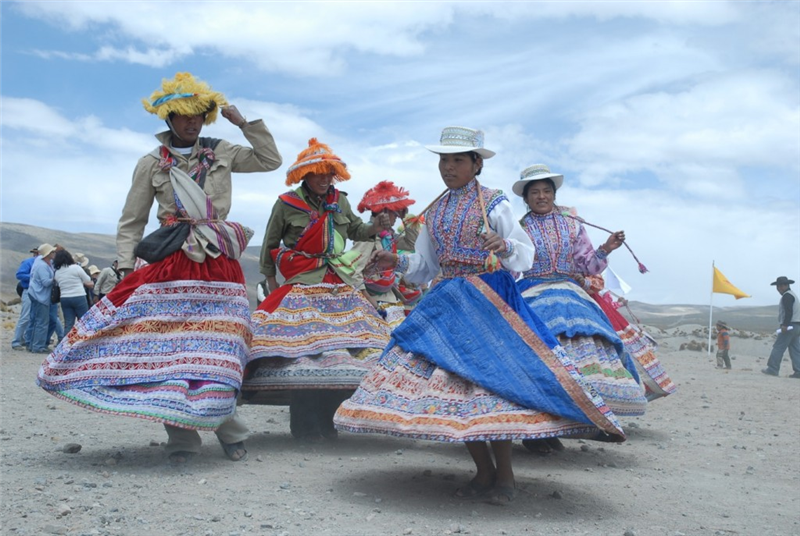 Chalanes ridden by our experts, who in a show of grace and elegance make the best specimens dance with beautiful girls, the pace of our marinera. 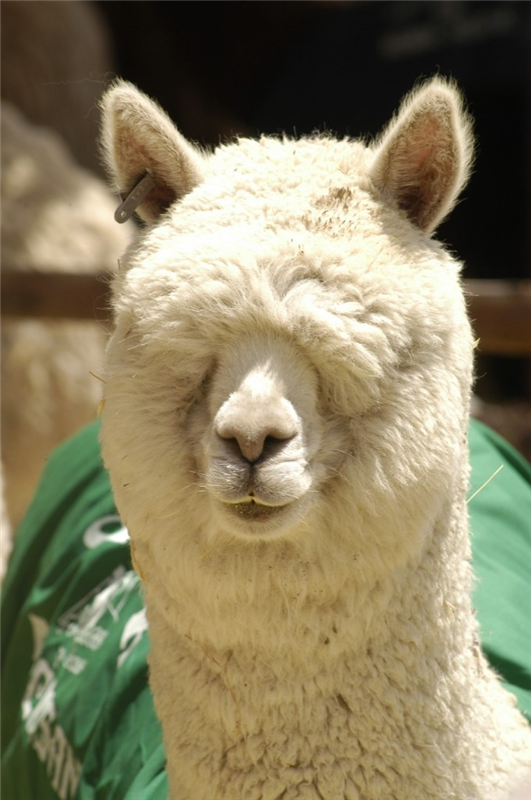 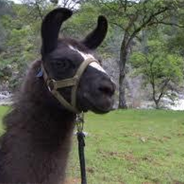 The main processing companies alpaca open its doors exclusively for the Alpaca Fiesta participant. 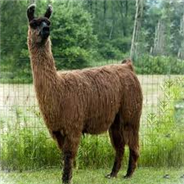 Our participants can see the various processes in the industrialization of alpaca fiber as: choose, washing, combing, spinning, weaving, knitting and finishing. 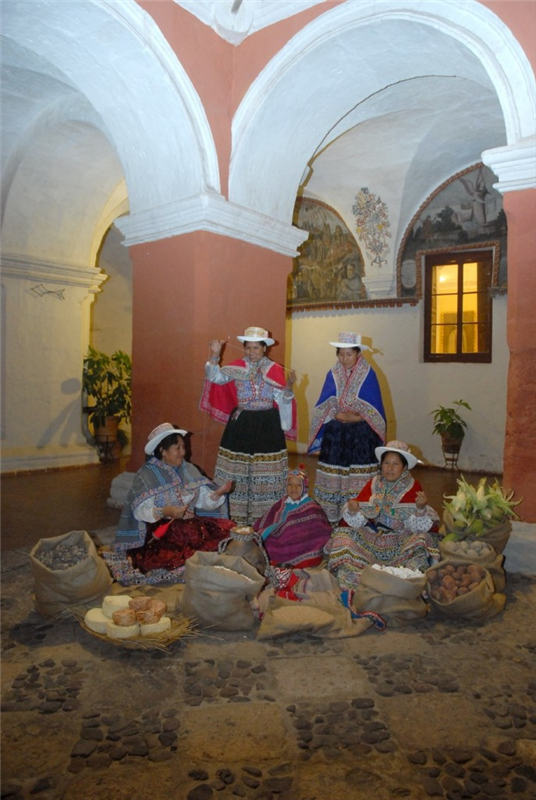 Visit museums where you can see a collection of religious relics and Peruvian colonial art and visit the Convento de Santa Catalina where you can see the colonial architecture of Arequipa. 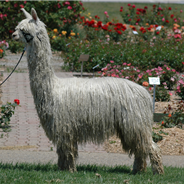 On this evening, participants can go back in time and experience some of our city’s history. 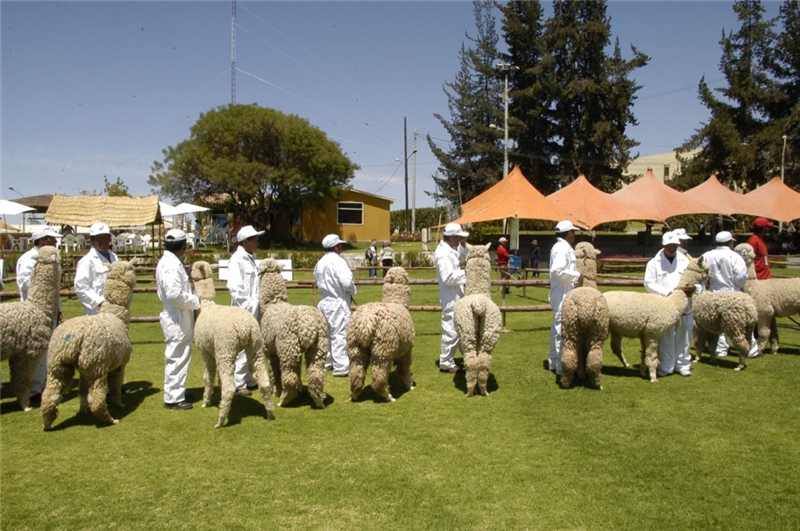 In Cerro Juli convention center, you will find gathered in one place for the best companies and craftsmen dedicated to the processing and production of alpaca products. 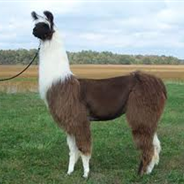 A good opportunity to appreciate the multiple uses of this delicious product, and also to acquire the best clothes and accessories for your enjoyment. 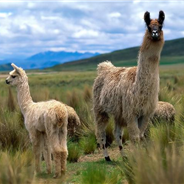 During Alpaca Fiesta, will offer a wide range of typical representatives of the great diversity of Peruvian cuisine and Pisco tasting, our national drink, and other varieties of liquor. 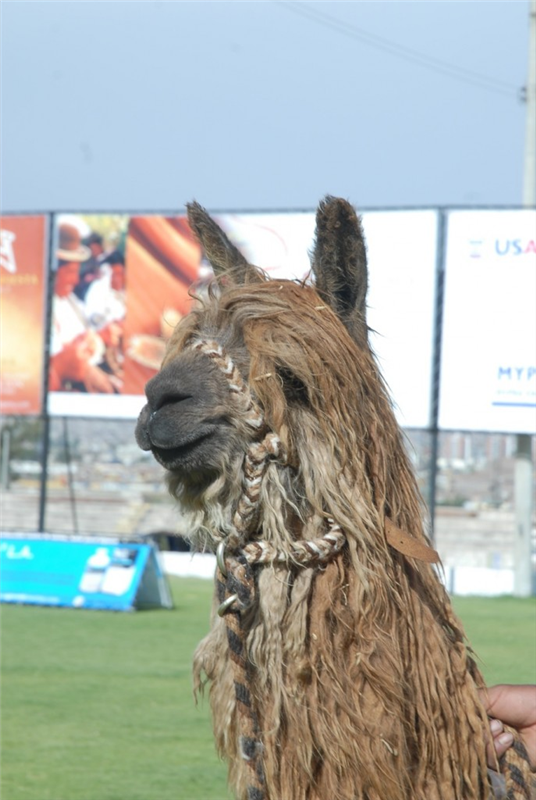 On the last night of the event will enjoy a dinner with the best of Peruvian cuisine accompanied by an art exhibition, with dances from all regions of Peru, to close with a flourish week of activities of this great party, your party , Alpaca Fiesta.